In 2010, 2012, 2014 and 2016, Vision 20/20 sponsored symposiums that featured model programs in fire prevention. These are programs that have had a demonstrable impact in their communities and were approved for inclusion by a peer review panel. These were landmark symposiums that brought together experts from across the nation to both share and learn about these programs. 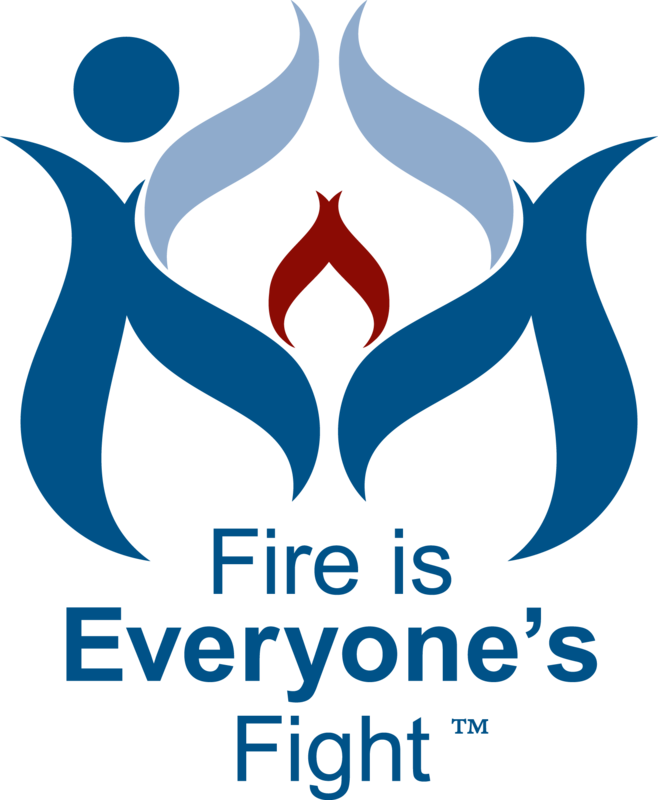 In addition, they are now included in the USFA Fire Prevention and Public Education EXCHANGE as model programs as well. You can view and download the programs from the Vision 20/20 2010 Symposium, the 2012 Symposium, the 2014 Symposium and the 2016 Symposium either here or at the USFA Exchange.